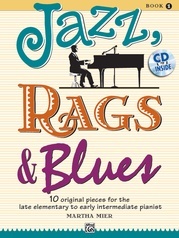 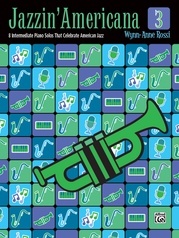 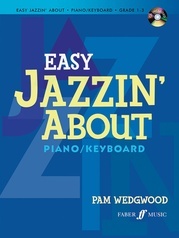 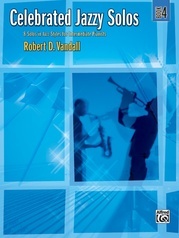 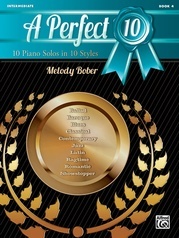 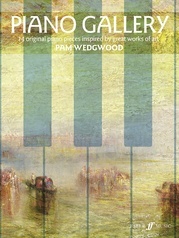 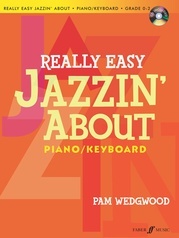 Cool syncopation, funky riffs and smooth, stylish tunes---from dynamic to nostalgic, Pam Wedgwood's series has it all. 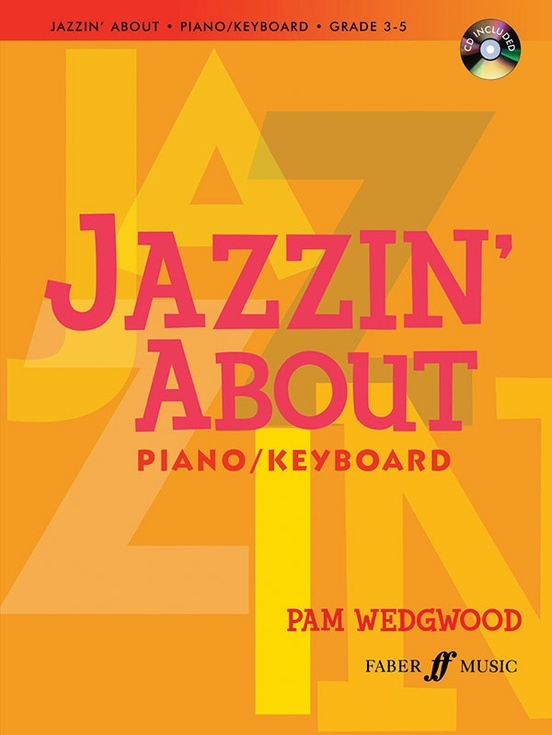 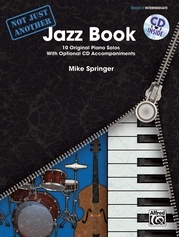 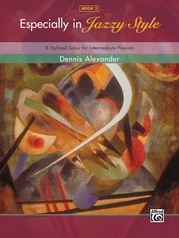 Jazzin' About is a vibrant collection of original pieces in a range of contemporary styles, tailor-made for the intermediate player. 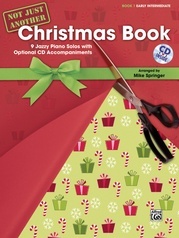 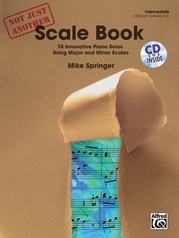 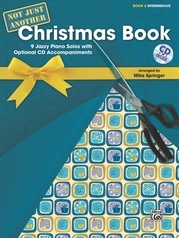 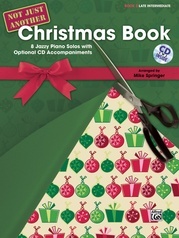 This new edition features a fantastic accompanying CD, complete with performances, backing tracks and slowed-down backings for practice. 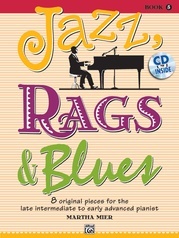 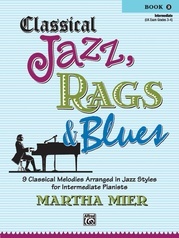 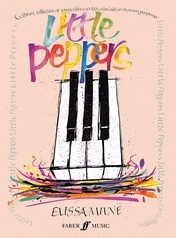 So take a break from the classics and get into the groove as you cruise from blues, to rock, to jazz.